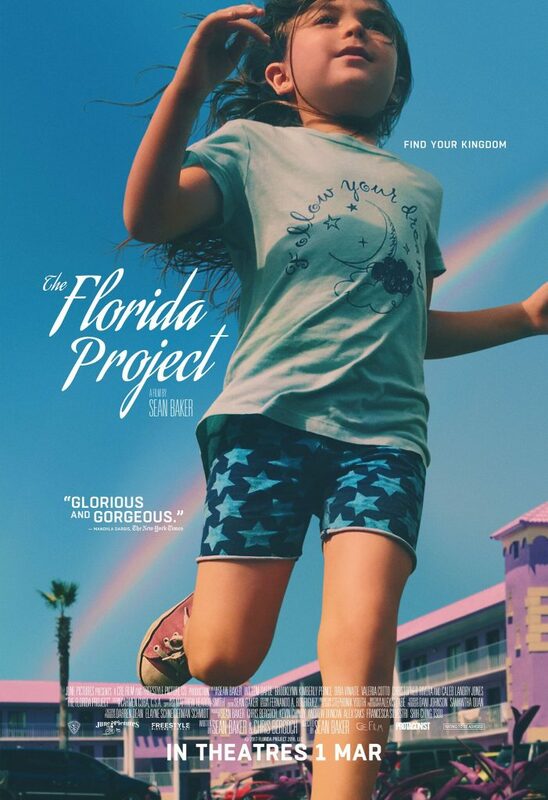 Stand a chance to win 5 pairs of complimentary tickets to the award-winning film THE FLORIDA PROJECT, which tells the story of Moonee (Brooklynn Prince), a precocious six-year-old and her ragtag group of friends. The children’s summer break is filled with wonder, mischief and adventure while the adults around them struggle with hard times. 4. Fill in the blank to the following sentence in the comment section of our webpage. “____ is nominated for “Best Supporting Actor” at the 2018 Oscars for his performance in The Florida Project”. This contest will run from 23 March to 27 March. Winners would need to collect tickets in person from the Shaw Office.